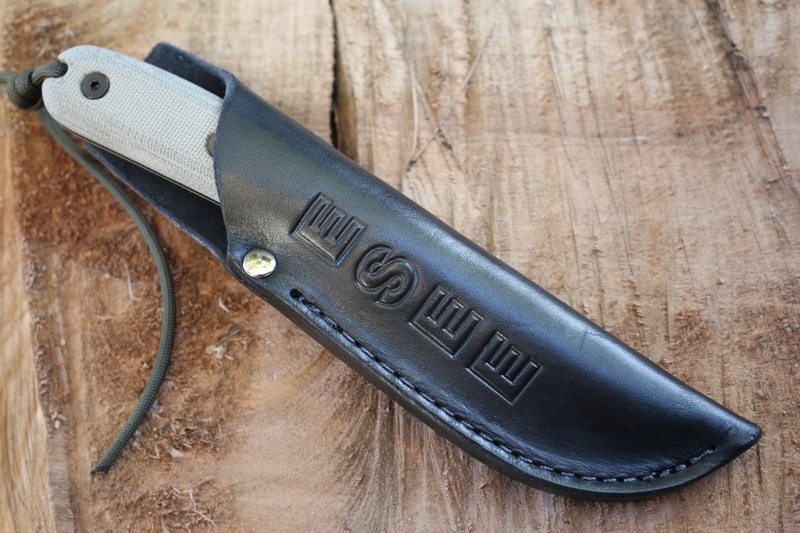 New from ESEE this is a modified handle version of the popular compact outdoor knife the ESEE3. 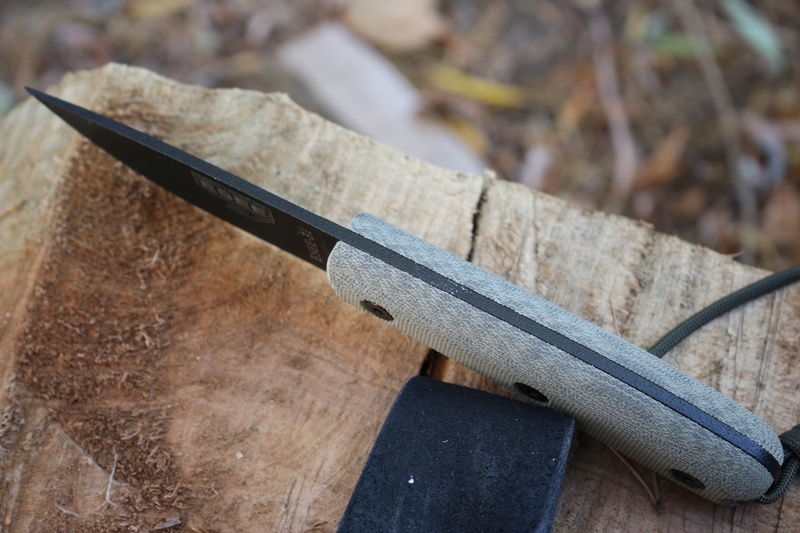 Made in the USA it offers wider slabs and no choil, giving great control and comfort. 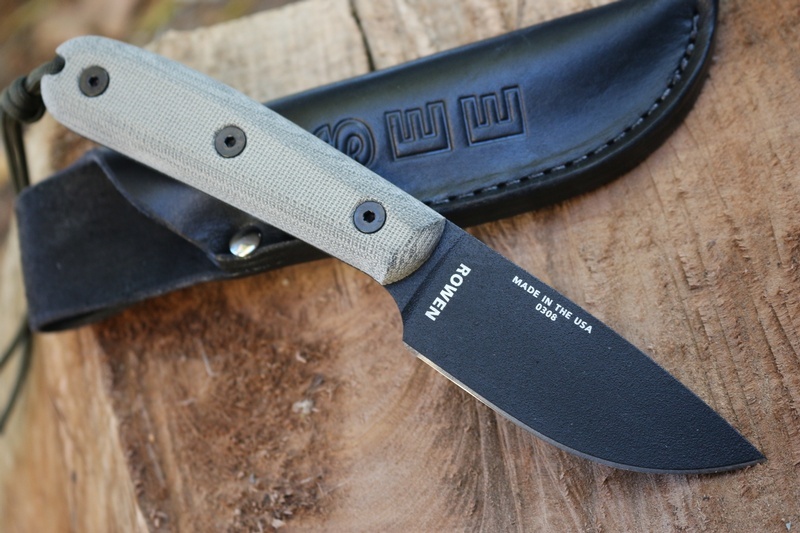 Purchase through PayPal by using the "Add To Cart" button above or use the form below to order the ESEE 3HM . 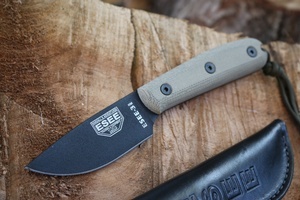 Feel free to contact us if you have any questions about the ESEE 3HM .